At the end of 2012 the number of Smartphone users worldwide hit the 1 billion mark, jumping from 950 million users during the second quarter of the same year from the beginning of the same year. 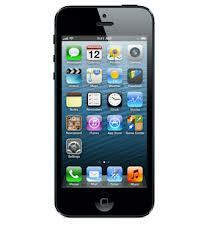 The UK has 31 million Smartphone users which is the world largest market after the US and China. The UK app market is estimated to be worth £500 million. 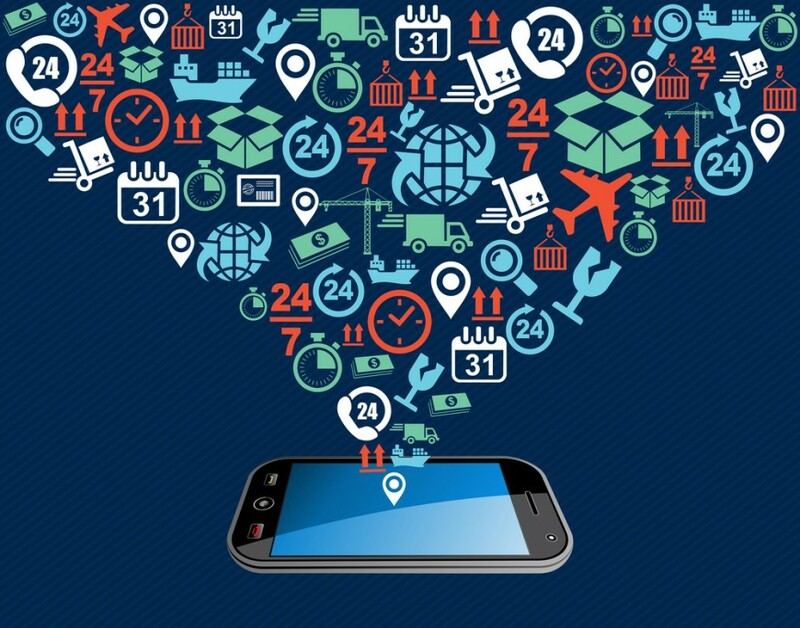 The mobile application industry is fast growing with many platforms available. While apple has been dominant throughout it is facing stiff competition from android, blackberry and windows for a share in the market. With the number of Iphone users in the UK estimated to be about 8 million which accounts for 10% of mobile users in the UK, there is a huge market for development of application in the IOS platform. There are great numbers of apps available for Iphone in the UK market. With the Iphone 5 coming out it provides opportunity for development of apps utilizing the new technology and intelligence of the gadget. Users are always looking for something new and creative to use. 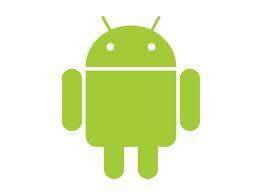 Android phones users surpassed the number of iphone users in the UK. Android users are said to be about 11 million (37%) while the Iphone share estimated to be 8.5 million (28.5). Note that Android users are from different brands including Samsung, HTC, Motorola and LG. The Google OS is open source in nature, meaning that code is shared freely. There are many android developers in the market who make the apps for free. This means there are many android apps available for free in the market. Windows phone is another popular platform. Some users feel that using the phone is just like using a computer. Research shows that more people like to use the Windows phone for social networking than users in iOS and Android platforms. Blackberry application development is unique in nature. Developing an app in this platform is more demanding and complicated than the other platforms. Most apps sold for this platform are in premium end with application being made a per client specifications. JAVA ME is the singular largest mobile software platform used around the globe. It is said that almost 80% of phones in the UK support this platform. With most phones running the application there is huge market for apps in this area. This platform mostly provides the market with games and application for social networking. Smartphones and phones supporting JAVA ME can run the applications. Palm OS is the operating system used on PDAs (Personal Digital Assistants) and Smartphones sold by Palm and other companies. Palm market has been traditionally relying on the official apps but nowadays Palm is encouraging apps developed from other sources. While this faces a lot of hiccups due to updates, things are being streamlined to make its market more flexible.